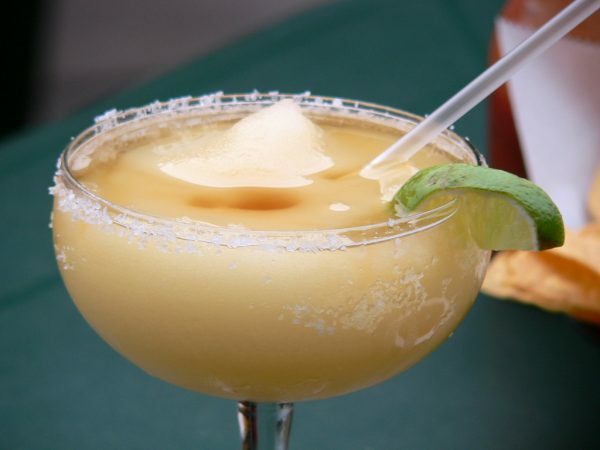 Thursday, February 22 is National Margarita Day and if you are a fan of this popular drink, then you will enjoy all the Dallas Fort Worth restaurants celebrating with margarita specials. DFW Living on the Cheap gathered the best of the best, so whether you prefer yours frozen or on the rocks, there’s a deal here for you. Hand crafted margarita’s are only $6.95 each. Enjoy $2 blue margarita’s all day. $1 off the limited time Frozen Blackberry Margarita and $1 floaters all day. Get the Chambord Flirt margarita for $5 the entire month of February. $1 Margarita’s the entire month of February. Offer is good on an 8 oz. on the rocks or frozen margarita. $2 House Margarita’s starting at 6pm. You must ask for the offer when ordering. All day Happy Hour with $3 margarita’s plus $2 off quesadilla’s. Head out to Fort Worth to get $3 Swirls and $5 margarita’s all day. Want to see more deals? Check out these Free or Cheap Date Ideas in Dallas and Fort Worth!